I've been revisiting these images lately to make a better wallpaper. I ran the noise reduction and sharpness to more extreme settings, and recropped as 16:9 for more proper wallpaper dimensions. 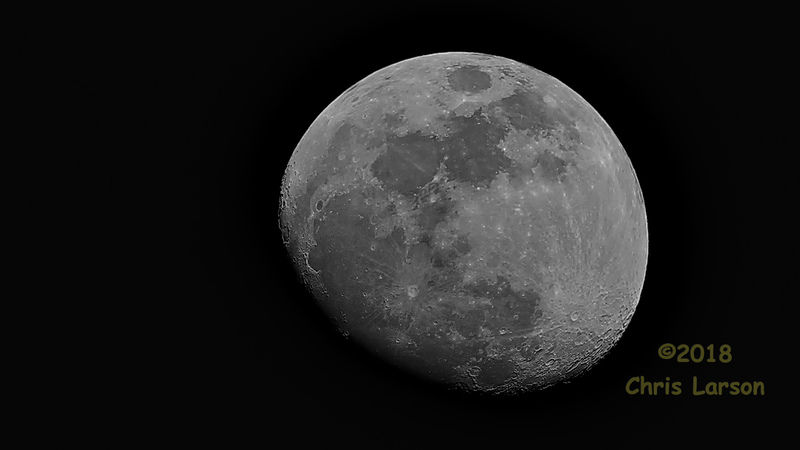 This is processed from one of the Sigma shots at 500mm zoom.